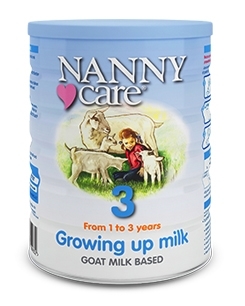 NANNYcare Growing Up Milk is a fortified goat milk drink, suitable from 12 months – 3 years of age. 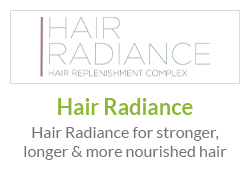 To be used as part of a normal, varied and healthy diet. 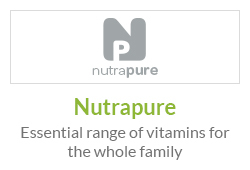 It’s a rich source of Vitamin, contains Iron contributing to normal cognitive development in children and Calcium & Vitamin D needed for normal growth and development of bone in children. NANNYcare Growing-Up Milk represents a new genre of fortified milk products to help assure parents that their toddlers are receiving all the nutrition they need. Specially formulated for 1 - 3 year olds, it is based on the natural goodness of milk from goats grazing on lush, green, New Zealand pastures. Can be used as their sole milk drink and is perfect for healthy and 'picky' eaters alike. NANNYcare Follow On Milk formulation is the result of over 25 years of research and experience in goat milk based nutrition for infants and toddlers. All milks in the range are made from the finest New Zealand goat milk. 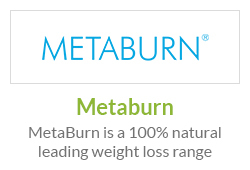 Is clinically proven to provide nutritional outcomes comparable to breast fed infants. We ensure great tasting milk! 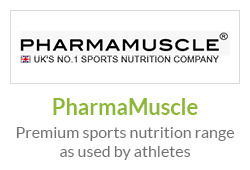 Is an excellent source of high quality, readily digestible proteins. 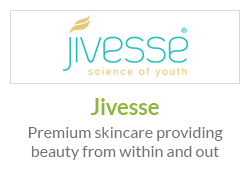 Has a casein profile which is closer to human milk (than cow’s milk). 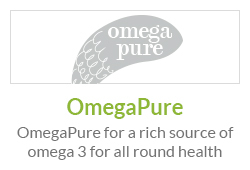 Has high levels of medium-chain fatty acids. Goat milk formula may simply suit some babies better than mainstream cow milk formulas. Please note: Goat milk formula is not suitable as a treatment for cow’s milk protein allergy except under the supervision of a suitably qualified healthcare professional. Always wash your hands before preparing drink. 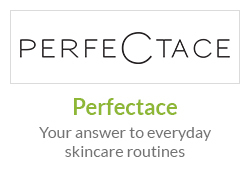 Measure 180ml (6 fl oz) of freshly boiled water, allowed to cool for no more than 30 minutes, into a clean beaker. Put lid on beaker, shake briskly. Cool beaker under cold running water. Always test the temperature of the milk before feeding. This growing up milk is more nutritious than any ive come across. 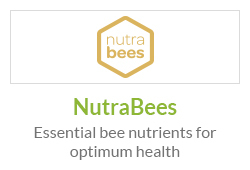 I love that it has clinical studies to back it up and it is as nutrient -packed as it says which is great for my ever hyper, growing toddler. Have given Nannycare to my baby all the way through from birth until now and will continue to do so as it is truly nutritious.